Our early care program provides students with a fun, nurturing way to start the school day. Open to all students and available Monday - Friday, starting at 7:30 am. If you need to drop off your child before 8:10 am, please sign up for Before Care. Our preschool after care program provides students with a comfortable and playful environment. A healthy snack is included. Open to all preschool students and available Monday - Thursday until 6:00 pm. Reminder, no aftercare available on Fridays. We are excited to announce that the Katz JCC is the home to our Kids' Club for grades K-8! Kids' Club is no longer available onsite at KBA for grades K-8. The JCC offers amazing facilities, like the indoor pool, teen lounge and an Imaginarium. Also, activities include, crafts, cooking and homework help; this program is sure to be a hit for our students. Busing from KBA to the JCC is included.  Just4Kids, the Katz JCC program, has special KBA pricing. The pricing below is for the full school year. Just4Kids is open Monday - Thursday until 6:30 pm, and Friday until 6:00 pm.